Dual users had highest levels of nicotine biomarkers, followed by those who smoked traditional cigarettes only, study found. “For smokers trying to quit it might be beneficial to use e-cigarettes as a transition,” he added. 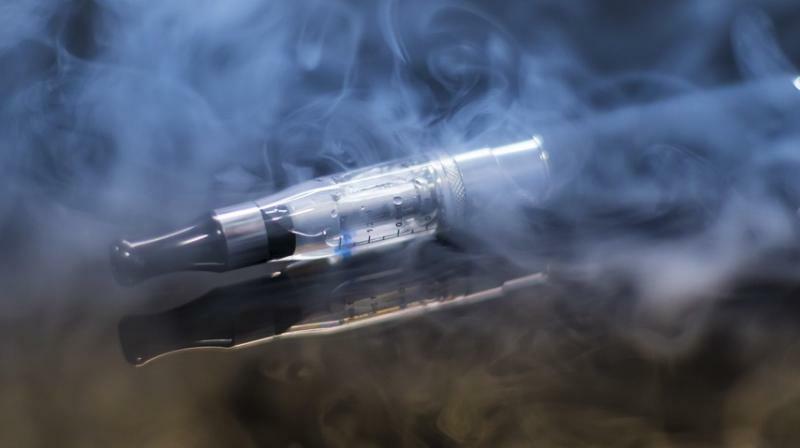 But some e-cigarette users may end up both vaping and smoking, the study suggests. A significant number of people surveyed were “dual users,” with biomarkers showing higher consumption of both nicotine and toxicants, Goniewicz noted. The number of people who were both vaping and smoking “was really surprising,” Goniewicz said. It’s hoped that e-cigarettes will be more helpful for smoking cessation than nicotine patches and gum, said Lynch, who was not involved in the study. “It fulfills the same fixation of putting the product into your mouth and puffing,” he explained. This study “will be very important to a wide array of researchers,” Blaha, who was not involved in the research, said by email.